Enterra, an online poker software provider, is in the midst of launching a new bitcoin gambling network. 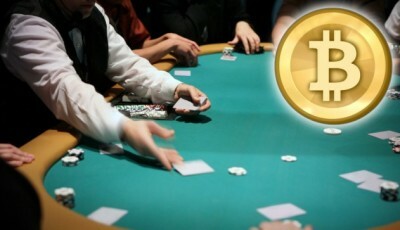 The site’s features include an option to run poker rooms that allow for bitcoin deposits and withdrawals. 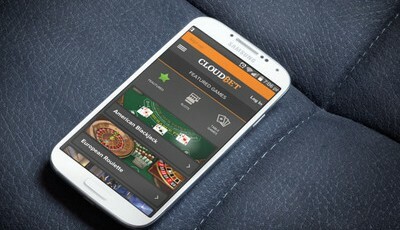 Room owners will be able to attract gamers who wish to gamble in digital currencies. This will allow gamers to remain anonymous, especially for those in countries with strict gaming laws. Enterra has been attracting casino players with its bitcoin poker games, allowing them to enjoy betting from their computers. Predictious.com allows users to use bitcoins to bet on unique items of interest. Topics like presidential elections and sporting events are wagered through bitcoin betting. Although, this method of waging bitcoins is not through traditional casino-like games, Predictious offers users a chance to bet on matters that interest them. 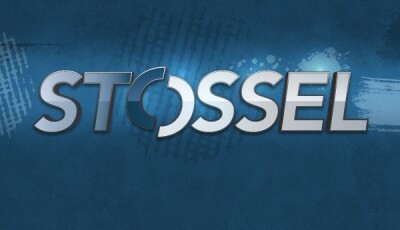 The Ireland-based gambling site began back in July 2013, and only allows for bitcoin bets. Popularity in bitcoin gambling sites has risen, for the identity protection they offer, for those who want to gamble under the radar, without breaking the law. In addition, the Commodity Futures Trading Commission restricts prediction markets that exchange in cash, but do not yet do so for bitcoin betting sites.